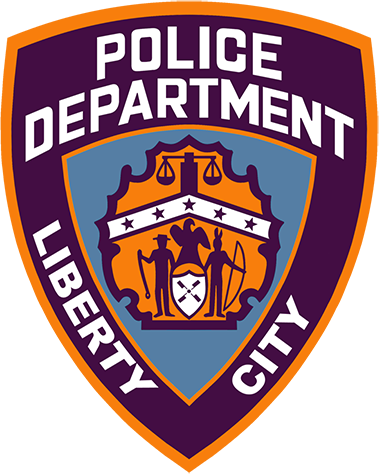 Official information and literature for the Liberty City Police Department. As you might be aware, LC:RP is starting off with only the first island (Portland) open. As the player base grows, the other islands will open up and the district-based factions will expand to represent the broader reaches of the city. For the LCPD in particular, this will involve us opening up individual precincts for Staunton and Shoreside, each with their own respective Captains. Eventually I hope to hand over the reigns of the Portland bureau to another capable individual so that I can focus on the day-to-day administration of the faction. Hard work, activity, and quality character development will greatly increase your chances of being considered for such a position so be sure to stay up-to-date and play frequently! If you have any further queries about the future plans for the LCPD, or anything else, feel free to PM me here.